Co-Ed Team Competition for 2017! In case you haven’t noticed all those races popping up on BikeReg and all the #cxiscoming tweets peppering your Twitter feed, it’s almost time to get Zank’ing! Chip is always trying to innovate and push the limits of what the Zank Series can be (god bless him) and we at Chainline Cycles will drink any Kool-Aid he’s serving. Sooooooo in an effort to bring something new and fresh for 2017 we (Kevin & Eric from Chainline) have decided to coordinate and run a little Co-Ed Team competition for 2017. 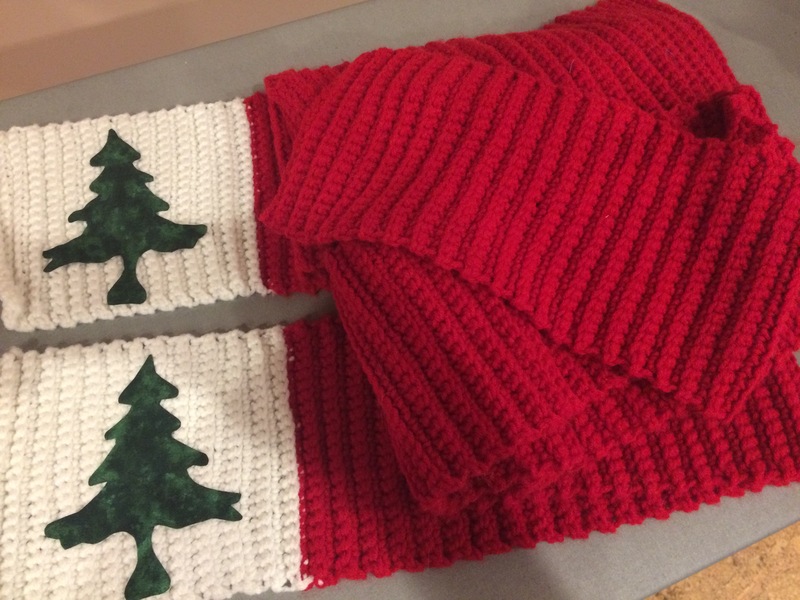 We’re still working on the prize purse but I can tell you right now that the winners will at the very least receive a his and hers set of custom crocheted NECX scarves. Only two exist in the entire world, they are practically priceless. So how is this shindig going to work?! The competition will consist of Co-Ed team pairs. 1 dude and 1 lady. You don’t need to be a couple in real life, in fact we’re hoping folks develop some strategic partnerships to increase the fun factor. First step is to register with Kevin as a team pair before Hartford Riverfront Cyclocross on Sept 9th. (He can be contacted @kevinorlowski on Twitter and Instagram or email kevinorlowski[at]gmail[dot]com). Just need racer names and a team name if you want (but not required). Next step is to race the Zank Series races and have a blast. Your team scores points for the overall only when both your dude and lady finish in the points for a given race. Your team score for that race will be the sum of your scores. i.e. if your dude races and gets 100pts but your lady doesn’t race you don’t get 100pts towards the overall Co-Ed competition. Full pair consistency is key! Kevin will tabulate overall standings after Colin posts Men’s and Women’s series standings at crossresults.com and post them here as the season progresses. That’s it! Quest for the Vest is still the main storyline for the season. Goal here is a fun little sub-plot to follow along with. We’re hoping this might get our men’s and women’s fields a bit more equal in size, dial up the camaraderie and increase the party. Scarves (and possible other prizes) will be issued to the winners at Ice Weasels in December. So partner up folks! Get registered with Kevin as a team and we’ll see you in Hartford!